I have extensive experience in personal injury and medical litigation, with a particular interest in meningitis cases and those involving complex future loss claims. As a specialist in medical negligence, my clients are those who have been critically failed as a result of substandard healthcare treatment or inadequate medical care. I help clients by navigating and supporting them through the legal system at what is often a traumatic time. Many of my cases deal with catastrophic injury and substantial loss of future earnings. 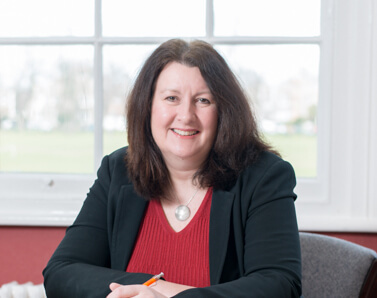 Since qualifying as a solicitor in 1993, personal injury and medical negligence has been the focus of my career. I joined Moore Blatch in 2005 and am now responsible for overseeing the smooth running of the firm’s Richmond office in London. I have a deep interest in how healthcare sector reform impacts patient safety.